Unless you've been off the Internet, you've probably read somewhere (World Bank ranks Singapore #1 or The World Economic Forum through its "Global Competitiveness Report 2010-2011") about how Singapore (pictured) is one of the best and easiest places to establish a business. Here's a primer on what you need to consider before you set up a business in Singapore. Biggest mistake you can make? 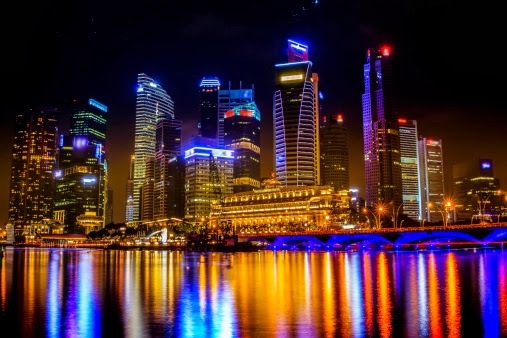 After laying out your blueprint and choosing the right product to sell in the market, as well as deciding on your target customers, you are now ready to set up a business in Singapore. If you are a foreigner who is not a permanent resident and wanted to actively run a business in Singapore, you have to apply for an EntrePass from Singapore’s Ministry of Manpower (MOM). However, if you don’t want to apply for an EntrePass, you can appoint a person who is Singapore citizen to act on your behalf. Nice work with the writing.